Your body is a complex, well-connected system of moving parts, which is why dental treatment for the teeth and gums can have a significant impact on overall health. 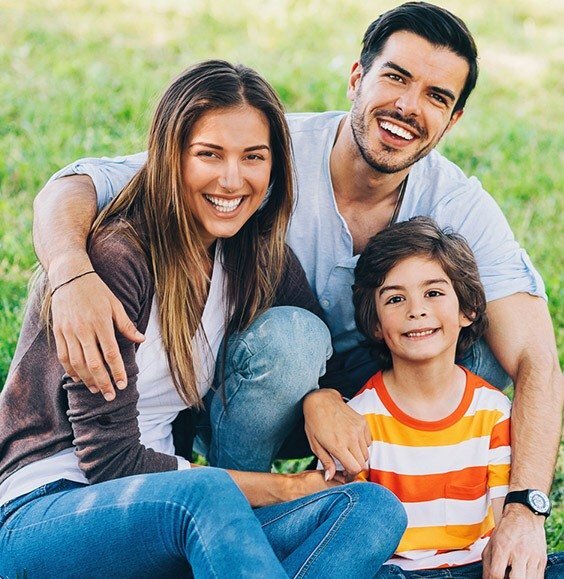 Dr. Hamel understands this relationship well and prioritizes it through his work for the sake of every patient, providing conservative treatment, safe techniques, and fully biocompatible materials. 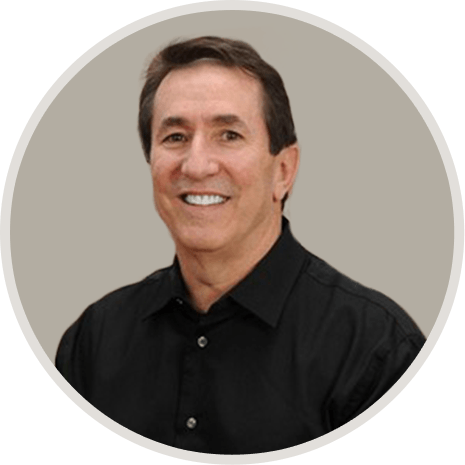 Dr. Hamel has been working in the dental field since 1975, where he started as a dental laboratory technician before pursuing his doctorate. Today, he is proud to be one of the few holistic dentists in the greater Atlanta area, providing compassionate dentistry that is an ideal blend of artistic skill and biologic expertise. He regularly strengthens his knowledge with continuing education courses from some of the greatest dental institutes in the country, and he looks forward to helping patients not only achieve improved oral health through his dedicated efforts, but whole-body wellness and a higher quality of life too. We take the time to understand your unique dental needs and goals. Biocompatibility is always our top priority when providing care. Our friendly staff members always have your best interests at heart. We make every effort to maintain a modern and up-to-date dental office. We heko every patient to feel relaxed and at ease throughout appointments. Dr. Hamel creates his own restorations for optimal aesthetics and quality. Dr. Hamel discovered the harm that non-biologic dentistry can cause in a very personal way – in 2008, he experienced health issues that were directly related to mercury toxicity. Today, his holistic commitment to patients is as strong as ever. As an Accredited Member of the International Academy of Oral Medicine and Toxicology (IAOMT), he is SMART certified and capable of performing safe, effective mercury removal, as well as utilizing ozone therapy, biocompatibility testing, and other dental techniques that prioritize whole-body health above all else. Our Marietta dental team’s top priority is quality, not quantity. 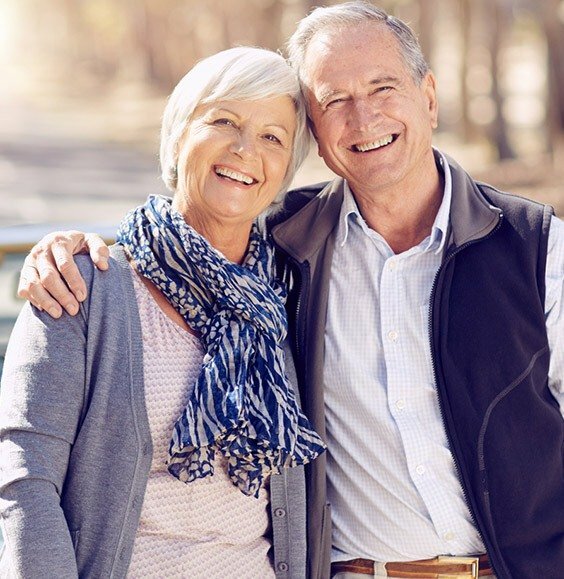 Dr. Hamel spends plenty of time with each patient in order to understand their particular needs very well and determine the best path forward for treatment, whether it’s biocompatible dental implants to replace missing teeth or beautiful, customized veneers for a stunning cosmetic makeover. Throughout every stage of care, we’ll be working hard to make sure you’re comfortable, satisfied, and smiling. Navigating dental insurance can be a complicated hassle for many patients, which is why our team is always available to lend a hand. We will file claims on your behalf, maximize your available benefits, and provide clear estimates for out-of-pocket cost so that you’re never caught off-guard. Dr. Hamel is passionate about improving smiles not only within his office, but elsewhere in the world as well. He regularly travels with his church for medical missions in Haiti, providing important care to underserved populations and sponsoring local children in need.